The inauguration of Dr. Karen Schuster Webb, the sixth president of Union Institute & University will take place on Thursday, Nov. 8, 2018 at 4 p.m. at the National Underground Railroad Freedom Center in Cincinnati located at 50 E Freedom Way, Cincinnati, OH 45202. 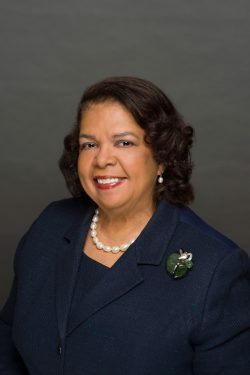 Dr. Webb is the sixth president in Union’s 54-year history, and the first African American woman to hold the office. She is a visionary leader with a passion for community and mentoring women in leadership, having dedicated her career to the equity of access to educational excellence in the United States, as well as around the world.  Following the inauguration, a dinner and keynote address will launch the Union Institute for Social Justice. The speaker is Her Excellency, Dr. Hassana Alidou, ambassador from the Republic of Niger to the United States. She is an educator and diplomat, and internationally known for her work in guiding community-based organizations, national governments and international institutions, including UNESCO and the World Bank. Union alumni and students from around the world will be able to participate through a live feed provided the day of the event. Stay tuned to Union’s social media pages (@myunionedu) for more details. Prior to her appointment as president, Dr. Webb served as Midwest campus president and senior advisor for Academic Innovation to the Chancellor at the Antioch University System. She also served as provost and vice president for Academic Affairs at Antioch University Midwest Campus. Prior to her work at Antioch University, Dr. Schuster Webb served at Alliant International University System from 2000 to 2013, where she was founding university dean of the California School of Education, overseeing programs in California, Mexico, and the Far East, as well as online programs. She was also associate provost for Community Engagement at Alliant from 2009 to 2013. Click here to learn more about Dr. Schuster Webb. The public is invited to attend the inauguration. RSVP here.